Hey don't forget, tomorrow is the day I like to spotlight as many of our military personnel as possible on the 5:00 punch out! 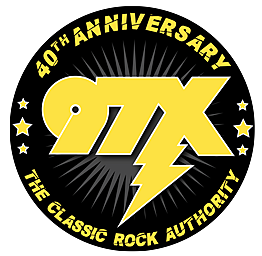 Send the name, hometown, branch/rank, deployment history, and favorite classic rock band to me at guy@97X.com or call it in on the request lines (563-323-9797) and let me play a song for you, or whomever you'd like to dedicate one to...family, friends, relatives, etc. It helps make Mondays a little more special ! !